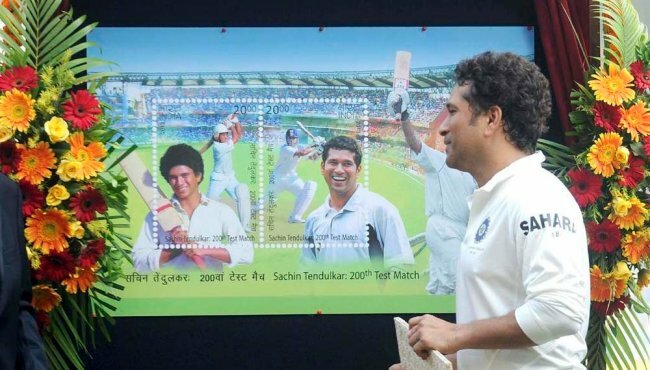 Creating history, Department of Posts honour master blaster Sachin Tendulkar by releasing postal stamps on the cricketing legend. 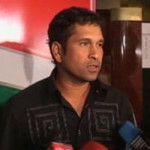 A host of sports personalities and other figures were present at the event. 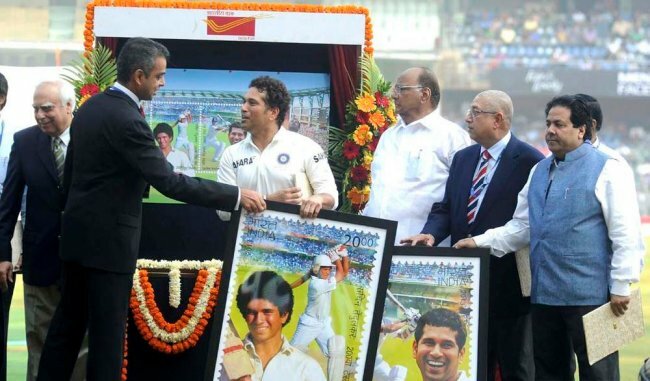 Ratan Tata, Milind Deora, Sharad Pawar, N Srinivasan, Rajeev Shukla, Sunil Gavaskar. 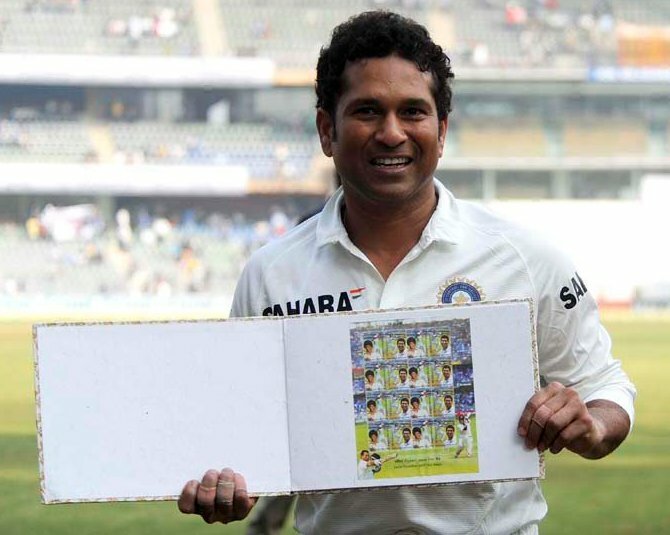 We love you Sachin and you will be missed!